Home / Everything Else / If You Need A New Boot, Try One of These! If You Need A New Boot, Try One of These! For those that are educated in the world of boots, I think you will agree that there has never been a larger selection of boots available to players to choose from. It seems like we are hit with wondrous new releases every week – bigger and better is only a day away! Seriously though, the market is slightly saturated and at times it can prove difficult to decipher the “best of the best”. That is where this post comes in as we take a look at our selection of favorite high-end boots on the market right now. Some make the list because they are much improved, while others are just plain awesome. Either way, they are all worth a look if you need a new high end boot to help elevate your game. Hit up the comments if you have a boot suggestions you would add to the list! 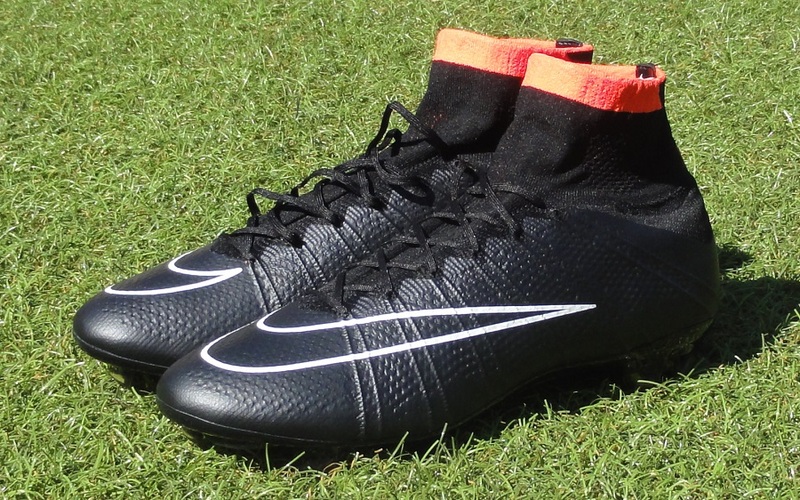 Being honest, after their release and before I had an opportunity to test them, I had an extremely negative mindset about the fourth edition of the Superfly. It took a while to get a pair, but having had an opportunity to test them my attitude has completely flipped. Nike has done an incredible job with this latest release and taken on-board criticism received about previous Superfly releases. This version is light, has a very pliable upper and features that unique mid-cut collar. The latter is not my favorite addition to a boot, but it does offer a unique level of performance that some players might enjoy. 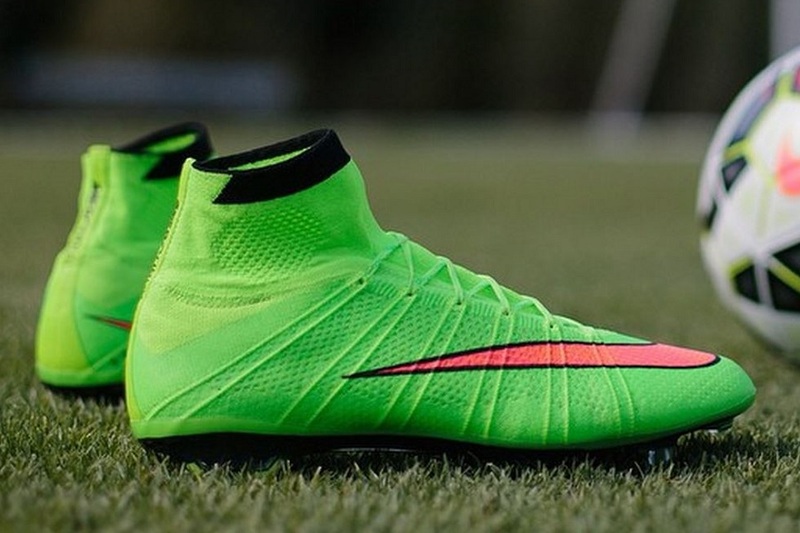 Read our Nike Superfly IV review. There is a romantic nature surrounding everything Mizuno these days. Even with their introduction to the US market, owning a pair seems like the cool thing right now. When it comes to a unsophistacted boot that offers premium level quality, the Morelia Neo is the way to go. Has anyone ever been disappointed after getting a pair of these on their feet and onto a pitch? This is a boot that is done right and performs very impressively on both FG and AG surfaces. 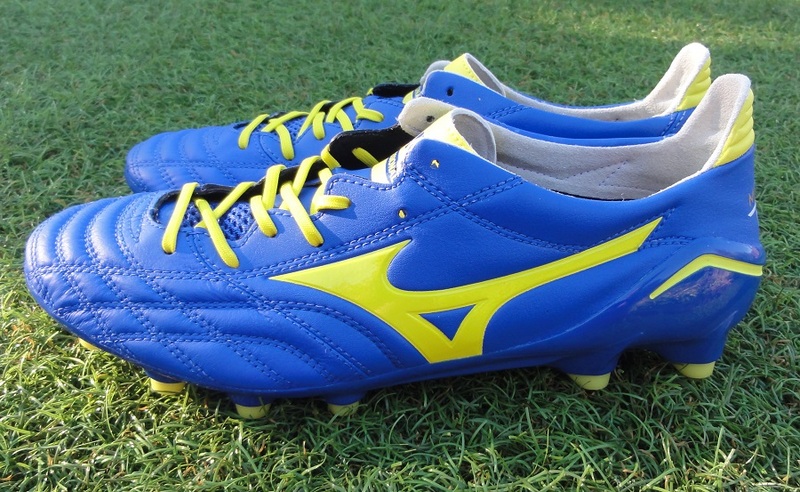 Read our Mizuno Morelia Neo review. Here is a boot that has never received the recognition it deserves, yet it easily sits as one of our favorite boots of all time. 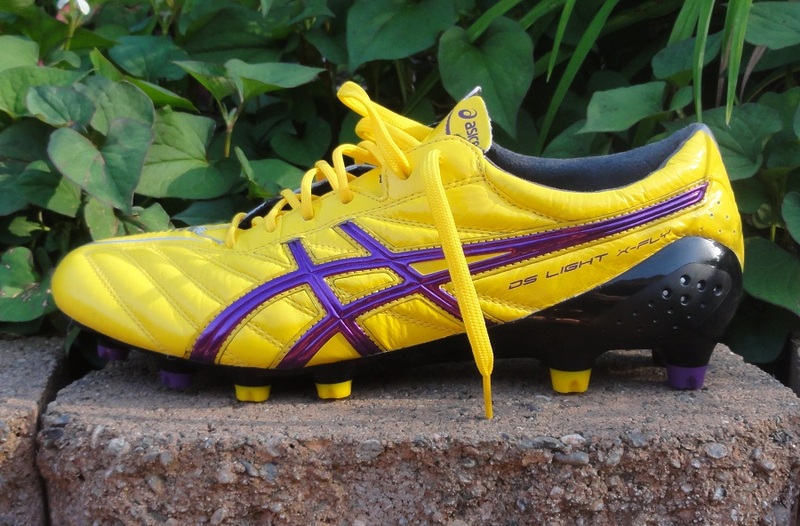 Where Asics has got it all wrong with their raised heel design on other boot models, they have got it dramatically right with the overall composition of the DS Light. Most importantly, we are talking the leather model here. It is soft, extremely supple and provides and exquisitely natural touch on the ball. Yes, you are paying more for a boot that doesn’t carry the stature of a premium brand, but the overall quality of the boot is hard to surpass anywhere on the market. Read our Asics DS Light X-Fly review. Give it up to Puma for making the decision to stick the course with their power range. It is something that Nike and Adidas stepped away from, but Puma took control by creating a power centered boot that is extremely lightweight. In other words they developed a hybrid that stuck with the nameplate of a “heavier” boot. It has worked and the evoPOWER is now one of the most popular boots on the market. performance wise, they are ultra comfy, feature a nice wide fit and feature a soleplate that bends incredibly in both directions! 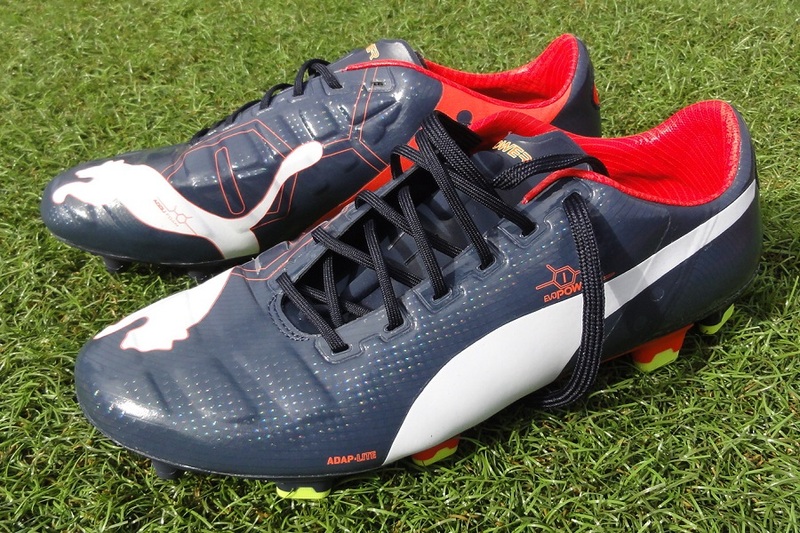 Read our Puma evoPOWER 1 review. Listen, I will keep this one simple. If these boots are good enough for Lionel Messi, Arjen Robben, Luis Suarez, Gareth Bale, James Rodriguez and company, I am absolutely all about them! They don’t sit as my top recommendation on this list (in fact, they rank fifth of the five boots) but they do offer a lot of quality for players looking to improve their game. If you can get these at a good sale price, they are a no brainer. 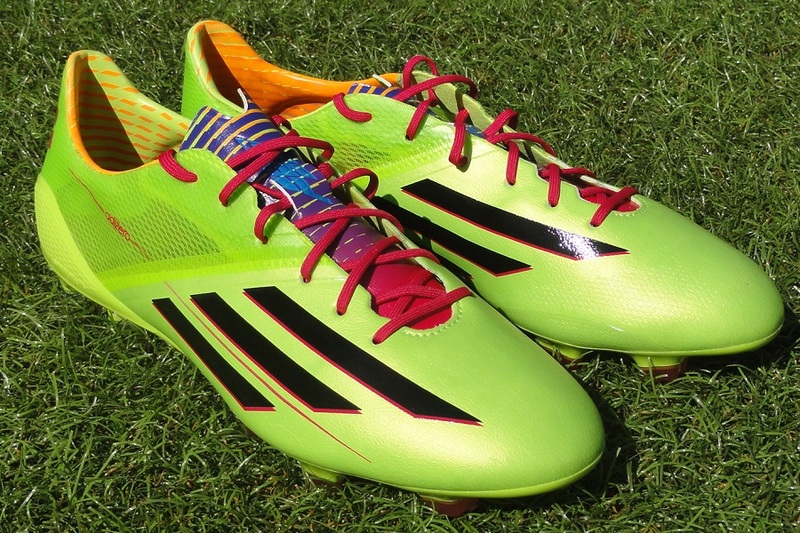 Read our Adidas adiZero f50 review. Nice. How about recommendations for players on budget? Many young players can't afford these high end cleats. I get asked a lot by parents and I tell them to find something the kid will be comfortable in. I love the idea. I think we've covered it in the past but it's high time for an update. Just a couple of quick questions for you if I may to help me along. When you say young players are you talking about teens, or younger? As for price level would a top out of $125 be alright? Right now I coach teens and of course, all they want is to buy the latest and greatest but some can't afford them. Price range from 50 – 130 is what thee kids are wearing right now. I try to recommend anything that is comfortable and I recommend leather ones because they last longer and feel better but they tend to be a bit expensive and not flashy. Thanks for your reply, I'm going to get to work and hope to have something up addressing the range you've asked about in the next 72 hours. what about the Instinct, Bryan? i would rate it as "Most Animalistic" HAHA. what do you think? Also a good call – like the title too!